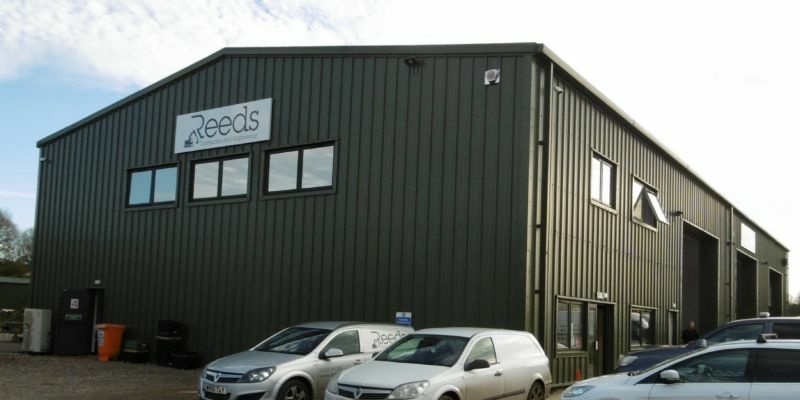 New head office and workshops for Reeds Ltd.
Reeds business of the sale, hire, repair and maintenance of construction and engineering plant has grown steadily over thirty five years. 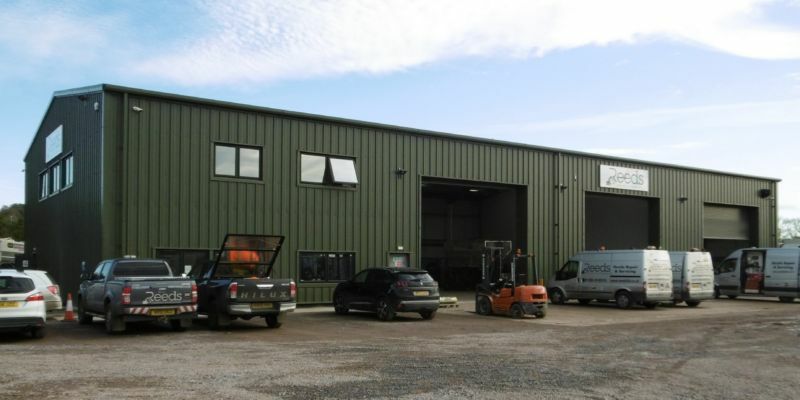 Having operated from various sites with piecemeal accommodation over the years, a decision was made to build new bespoke offices and workshops. 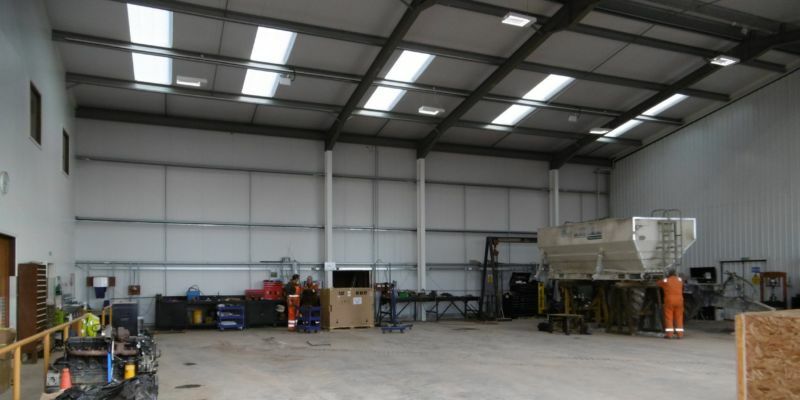 Dolman was involved in developing the scheme for the new premises and in obtaining the necessary Planning Permission and Building Regulations approvals. The building is now complete and in use. In addition to offices, the building houses extensive servicing areas as well as storage for machine parts. An adjoining site has recently been purchased, providing a fortuitous enlargement of the external space available, which is likely to be well used bearing in mind the ongoing growth in the business.